I painted this picture a few weeks ago using my watercolour inks. 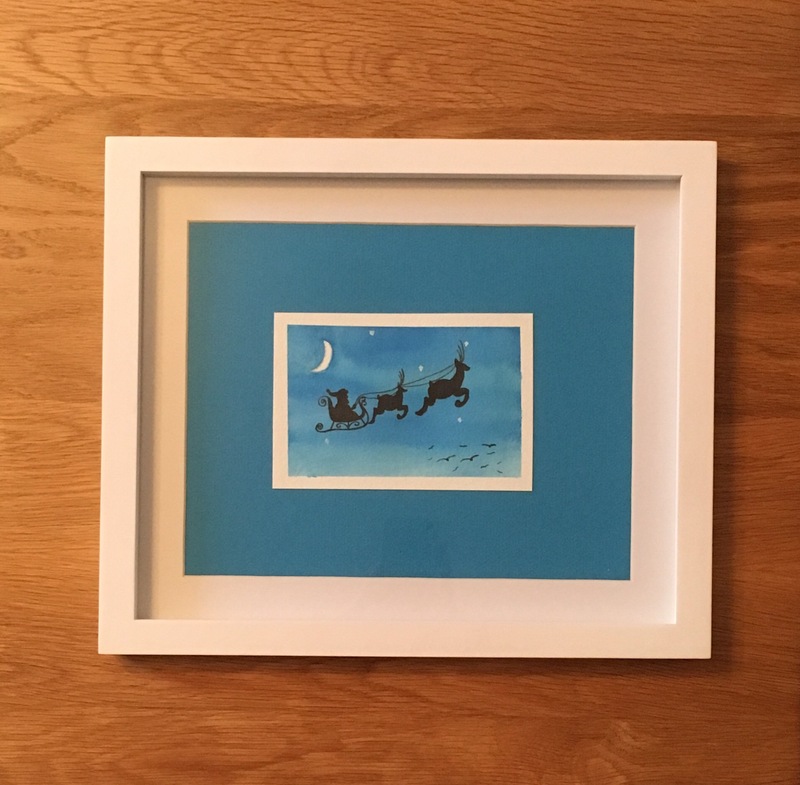 I was pleased with the painting once it was dry but I’m really pleased with how it looks in a frame. I think I’m going to try this more often with my paintings, I think it makes a difference to try them in a frame.